Apart from Cheng Pei-Pei's cute outfit, there's not much to relate about The Shadow Whip apart from the plot. 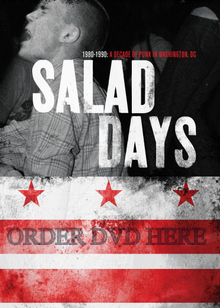 A fun film but not really a significant one. 1971's snowscaped The Shadow Whip opens with a group of people on horseback traversing a mountainside. I'm guessing that this was filmed in Taiwan given the real snow, and not Hong Kong? Lee Kwan sings a song and within minutes Cheng Pei-Pei, looking magnificent in her red, fur-trimmed outfit, rides up to the guy as his horses are stolen. Later, Wong Hap, the leader of the "serial trio," quickly gets into the usual wuxia inn brawl with Yueh Hua until Cheng Pei-Pei shows up. The fighting stops and explanations are offered. Yueh Hua introduces himself as Wang Jianxin and Cheng Pei-Pei reveals herself a student of a famous whip master. Soon, Ku Feng is striding into Cheng Pei-Pei's guesthouse in an ominous fashion leaving Lee Kwan a bit spooked. Tien Feng is the master who owns the guesthouse and Cheng Pei-Pei tells her uncle about being asked by Wang Jianxin about the Shadow Whip, Fang Chengtian. Take a guess who that really is? And so on until the ending. The good thing about The Shadow Whip -- besides its brief running time -- is the fact that the film was shot on a lot of real locations. 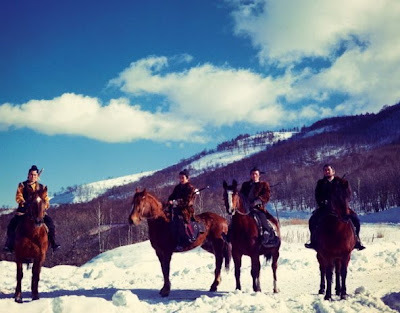 Sure, there are the usual backlot scenes but, as this is set in a snowy clime, this necessitated a lot of real location work for director Lo Wei and his crew, apparently. What would be ordinary duel scenes in another film from this era take on the added drama that goes with being in a real locale. And, since the film is so short, it seems as if it's action-packed. The fight scenes are all a bit bloodier than in earlier Cheng Pei-Pei films. It's not quite a Chang Cheh film but it's a lot less acrobatic in nature than her other work. There's really not much to write about The Shadow Whip as it's a slight film in many ways. That's not an insult but simply an acknowledgment that it's a product of a studio which was cranking out a lot of these films. 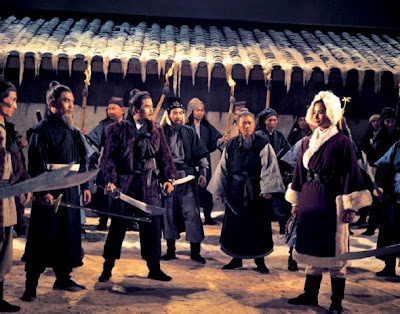 "[I]n 1968, Shaws released 13 wuxia films out of a total of 29; In 1969, 17 out of 35; in 1970 (16 out of 34); in 1971 (24 out of 39); in 1972 (26 out of 37). 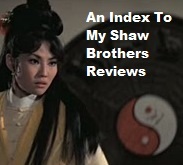 These figures demonstrated that wuxia films had become the mainstay in the production line of Shaw studio." So what remains interesting and admirable about something like The Shadow Whip is the speed and economy with which the product was generated. But if you've never seen it before, you could just watch The Shadow Whip for the plot. You can order The Shadow Whip on DVD here.